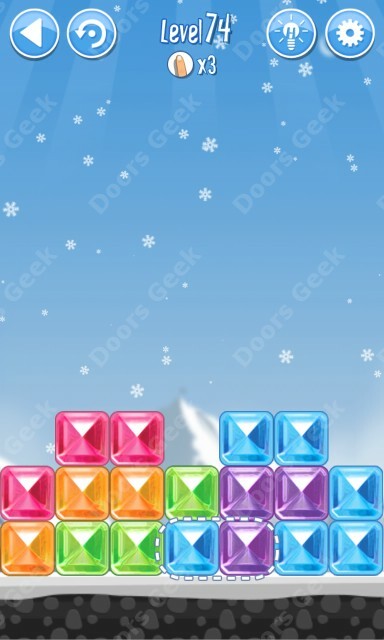 Break The Ice: Snow World (Hymalayas) Level 75 Walkthrough, Cheats, Solution for Android, iPhone, iPad, iPod. 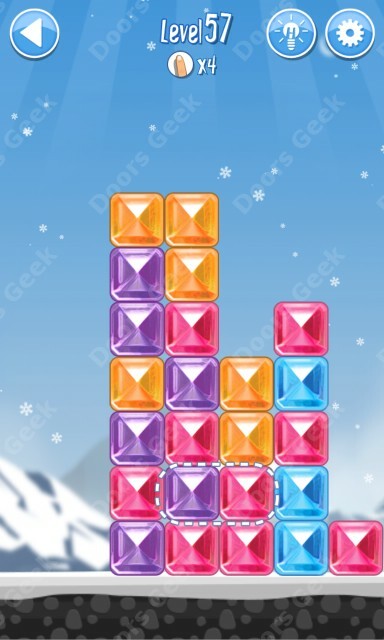 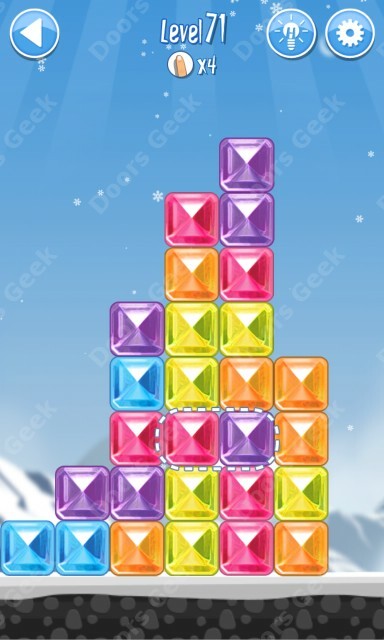 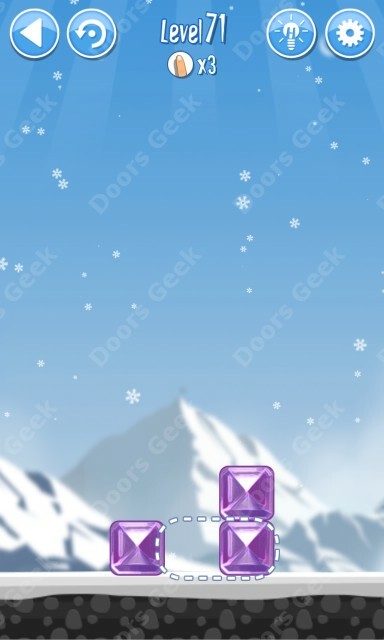 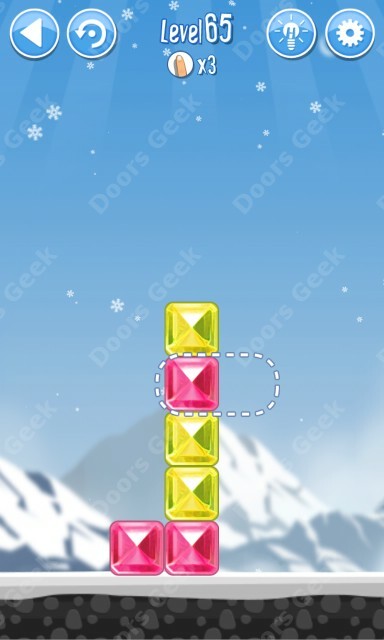 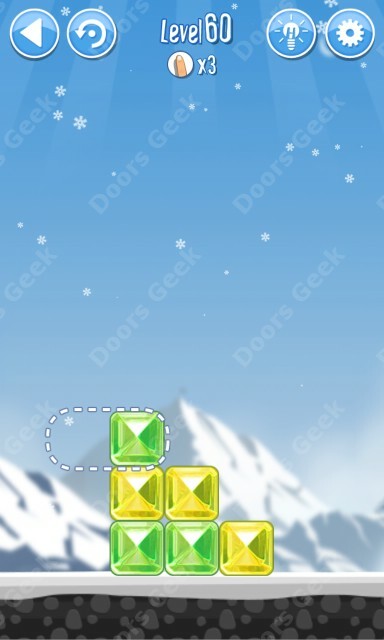 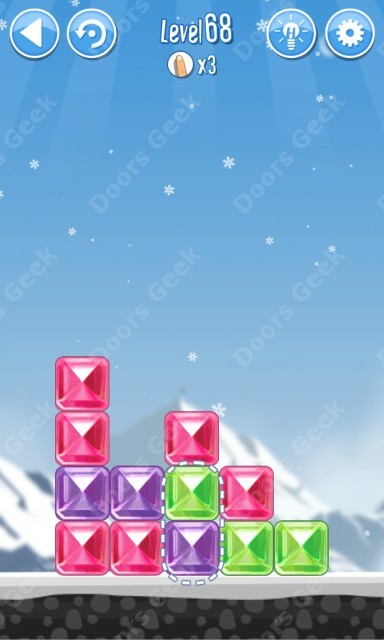 Break The Ice: Snow World (Hymalayas) Level 74 Walkthrough, Cheats, Solution for Android, iPhone, iPad, iPod. 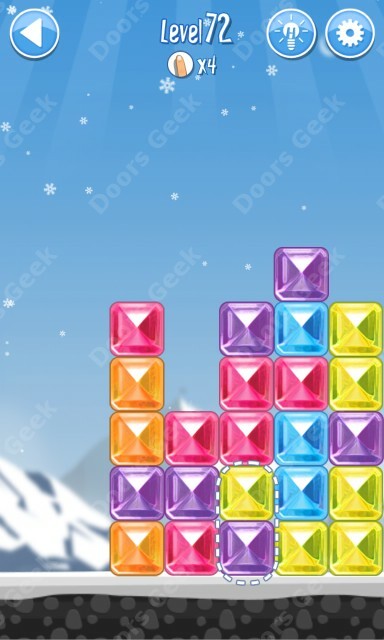 Break The Ice: Snow World (Hymalayas) Level 73 Walkthrough, Cheats, Solution for Android, iPhone, iPad, iPod. 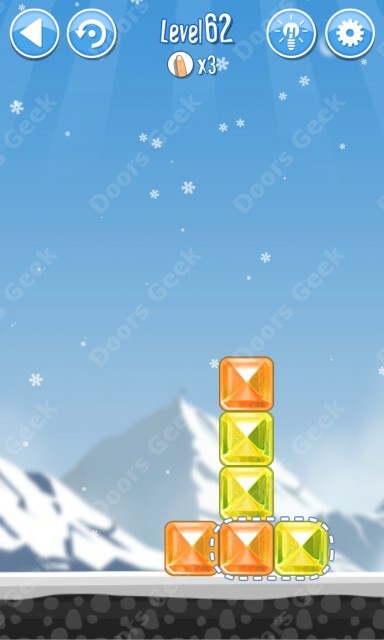 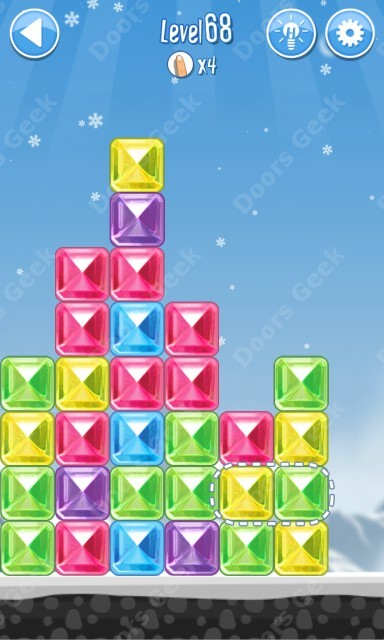 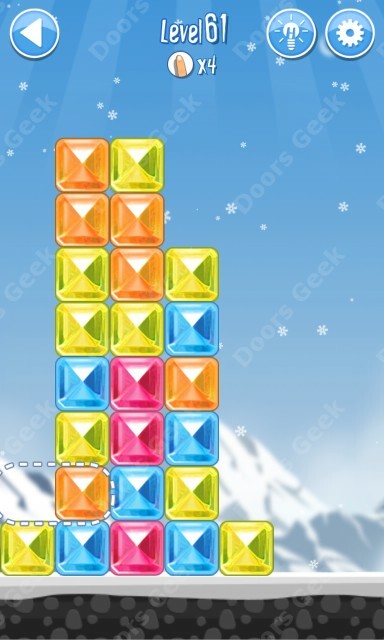 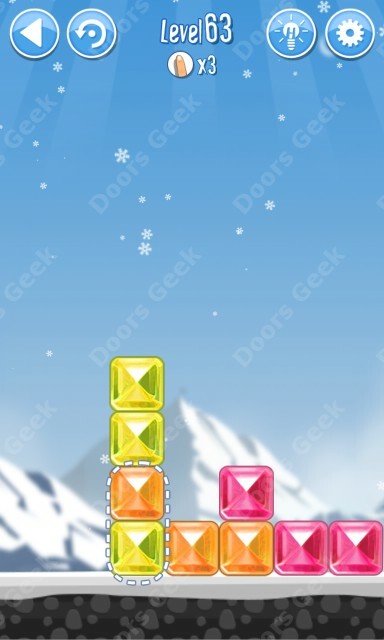 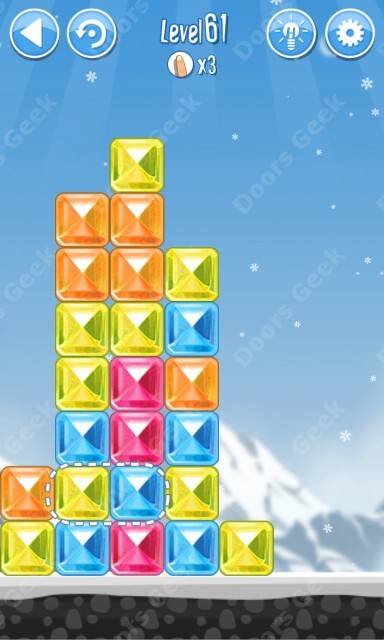 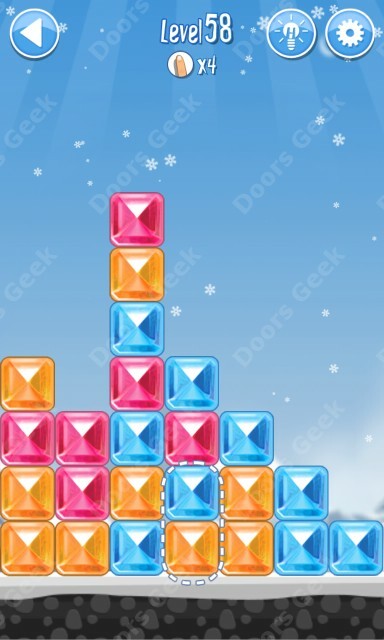 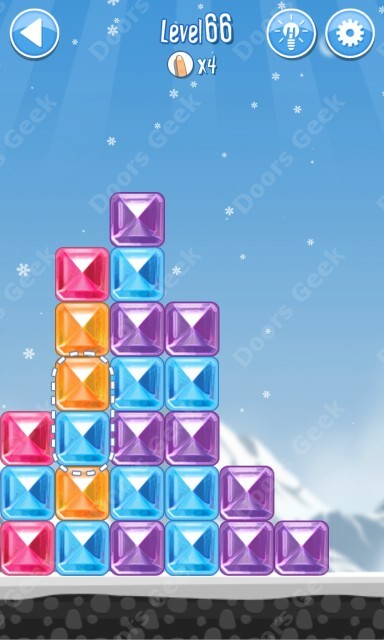 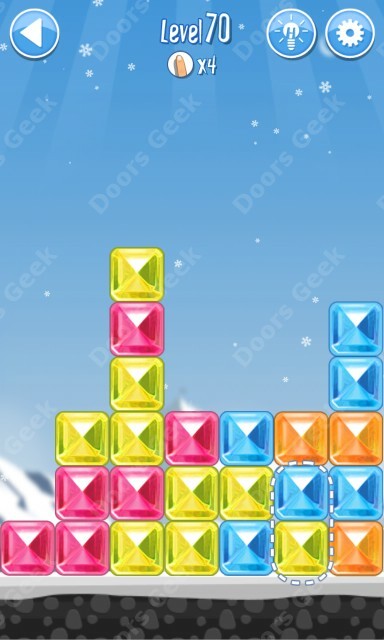 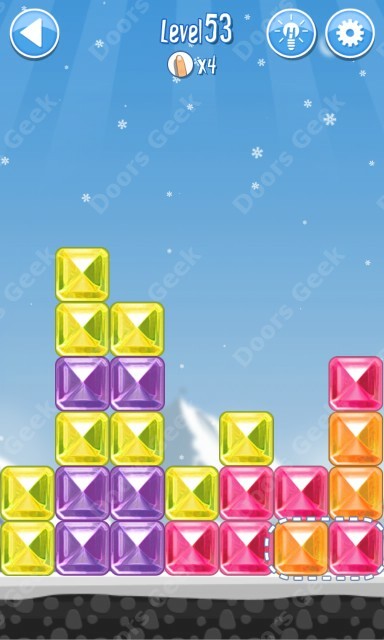 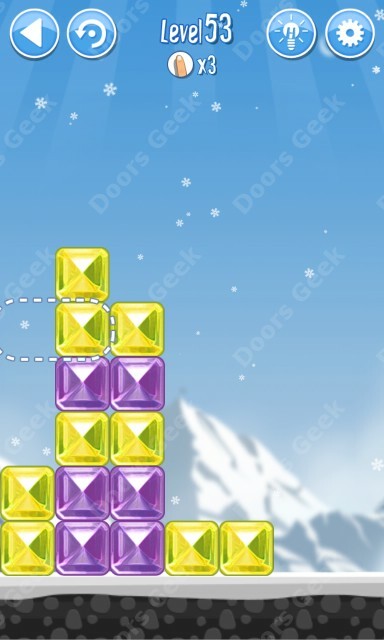 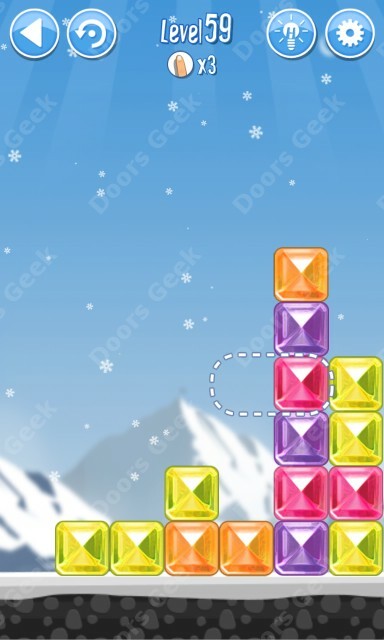 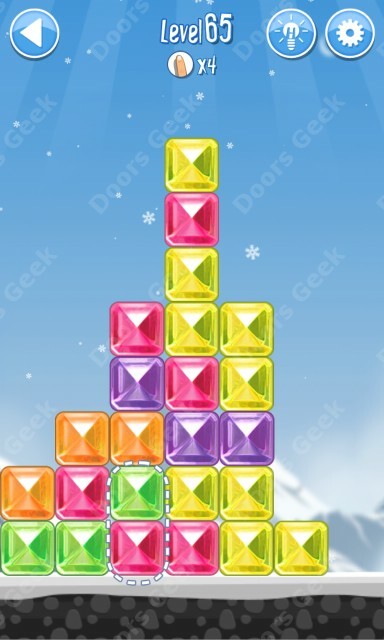 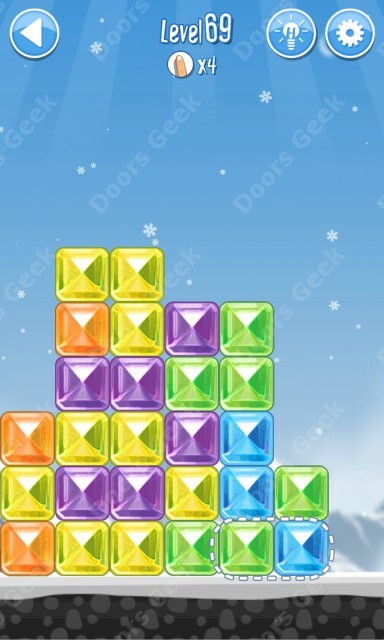 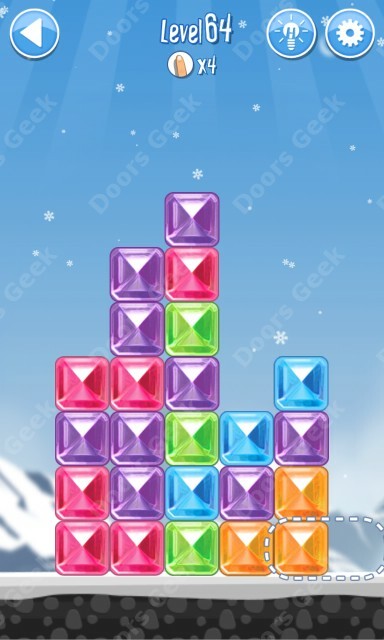 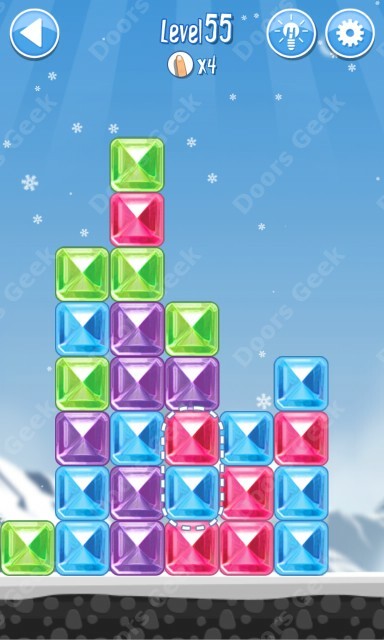 Break The Ice: Snow World (Hymalayas) Level 72 Walkthrough, Cheats, Solution for Android, iPhone, iPad, iPod. 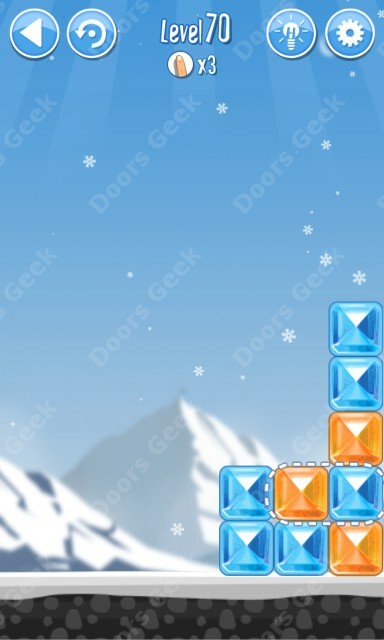 Break The Ice: Snow World (Hymalayas) Level 71 Walkthrough, Cheats, Solution for Android, iPhone, iPad, iPod. 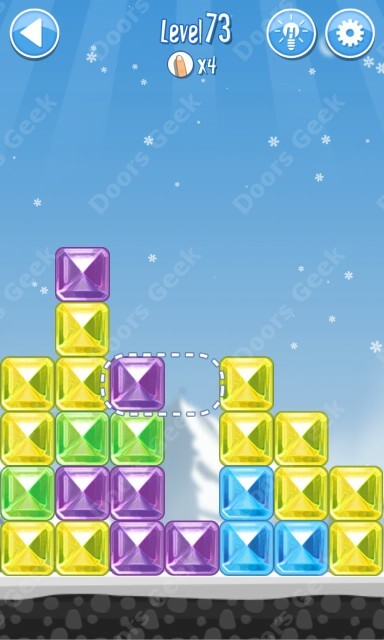 Break The Ice: Snow World (Hymalayas) Level 70 Walkthrough, Cheats, Solution for Android, iPhone, iPad, iPod. 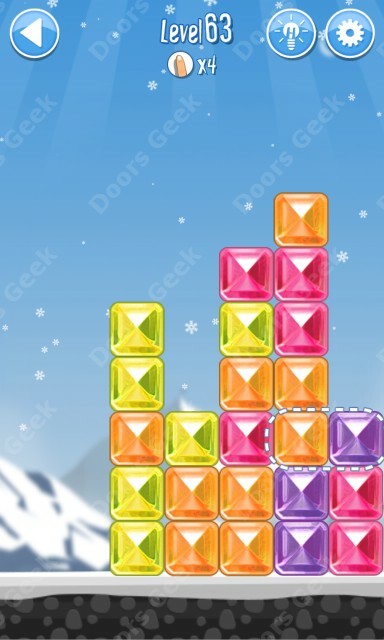 Break The Ice: Snow World (Hymalayas) Level 69 Walkthrough, Cheats, Solution for Android, iPhone, iPad, iPod. 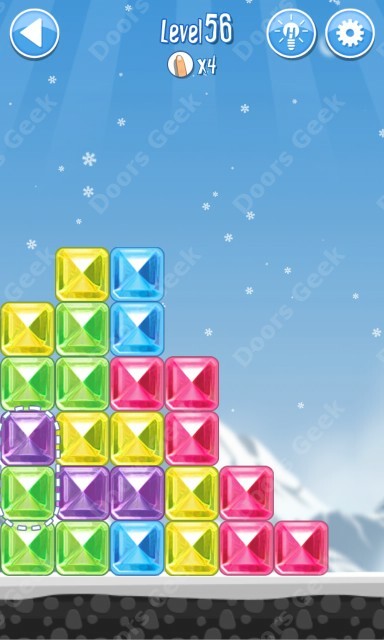 Break The Ice: Snow World (Hymalayas) Level 68 Walkthrough, Cheats, Solution for Android, iPhone, iPad, iPod. 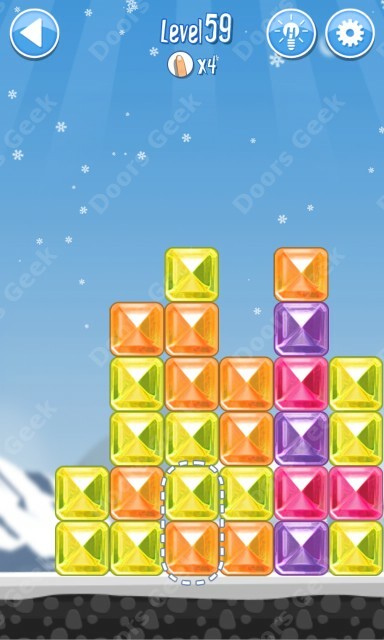 Break The Ice: Snow World (Hymalayas) Level 67 Walkthrough, Cheats, Solution for Android, iPhone, iPad, iPod. 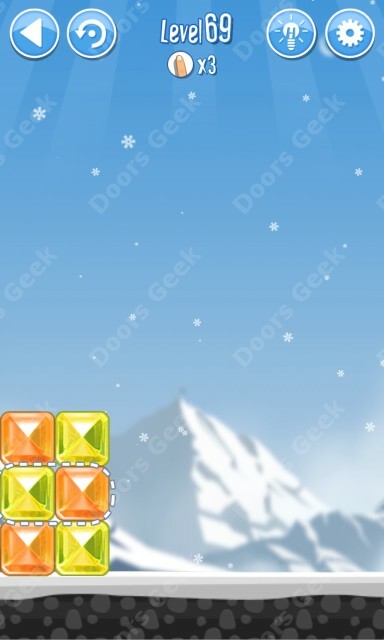 Break The Ice: Snow World (Hymalayas) Level 66 Walkthrough, Cheats, Solution for Android, iPhone, iPad, iPod. 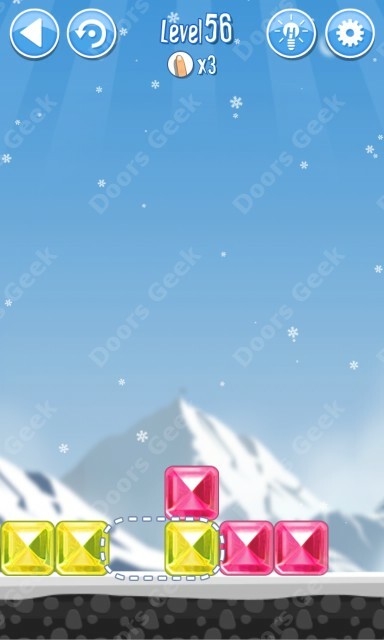 Break The Ice: Snow World (Hymalayas) Level 65 Walkthrough, Cheats, Solution for Android, iPhone, iPad, iPod. 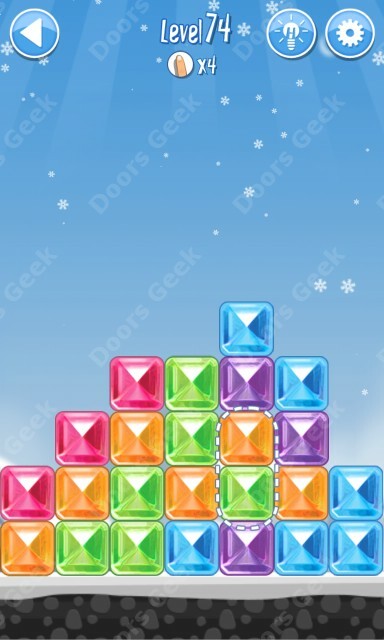 Break The Ice: Snow World (Hymalayas) Level 64 Walkthrough, Cheats, Solution for Android, iPhone, iPad, iPod. 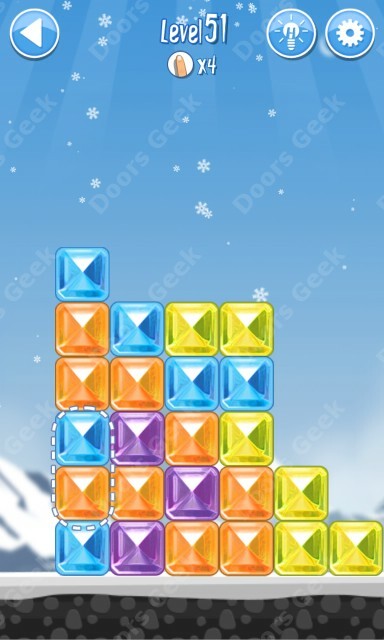 Break The Ice: Snow World (Hymalayas) Level 63 Walkthrough, Cheats, Solution for Android, iPhone, iPad, iPod. 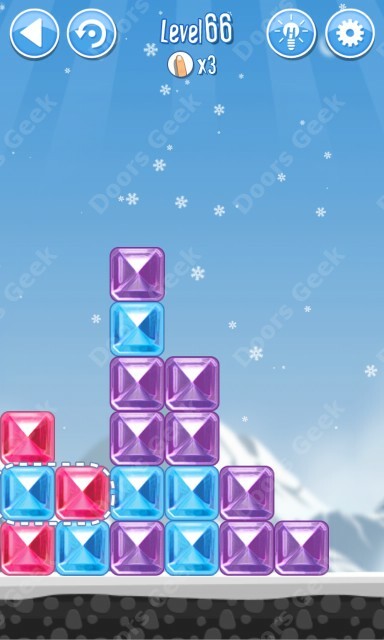 Break The Ice: Snow World (Hymalayas) Level 62 Walkthrough, Cheats, Solution for Android, iPhone, iPad, iPod. 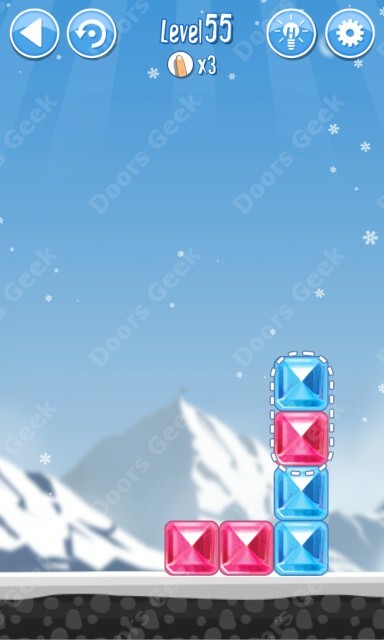 Break The Ice: Snow World (Hymalayas) Level 61 Walkthrough, Cheats, Solution for Android, iPhone, iPad, iPod. 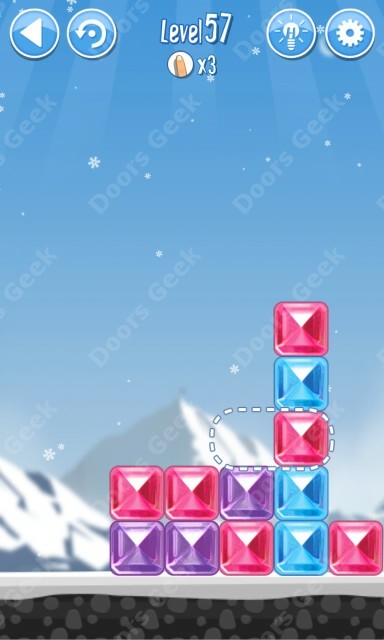 Break The Ice: Snow World (Hymalayas) Level 60 Walkthrough, Cheats, Solution for Android, iPhone, iPad, iPod. 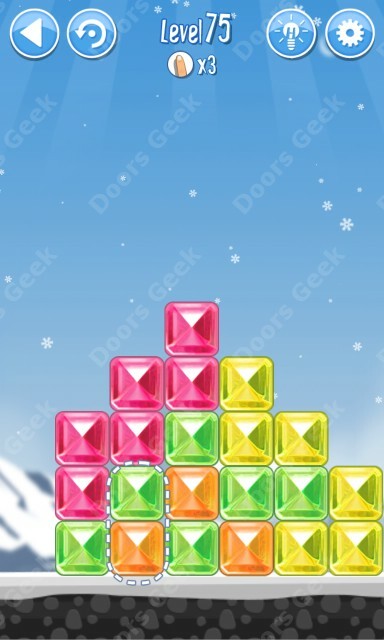 Break The Ice: Snow World (Hymalayas) Level 59 Walkthrough, Cheats, Solution for Android, iPhone, iPad, iPod. 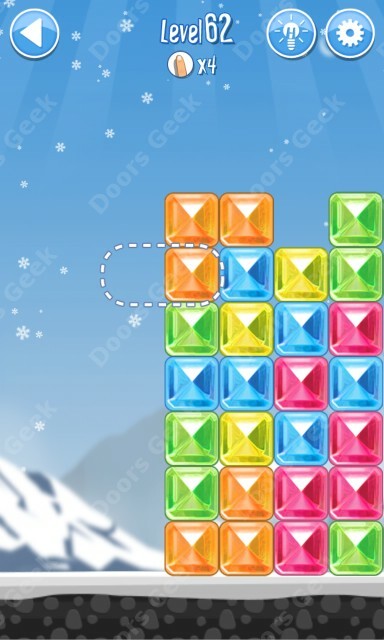 Break The Ice: Snow World (Hymalayas) Level 58 Walkthrough, Cheats, Solution for Android, iPhone, iPad, iPod. 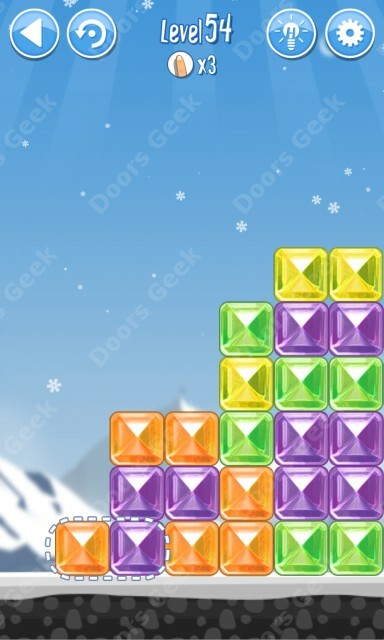 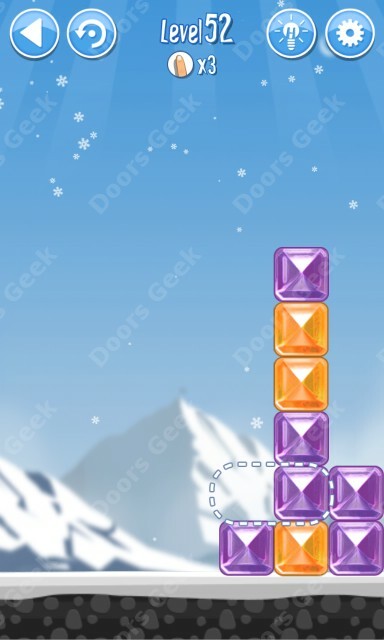 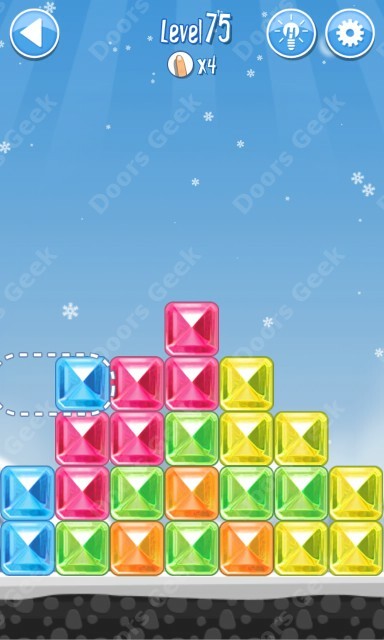 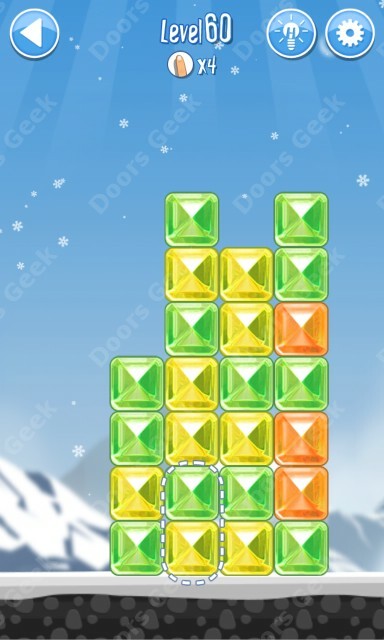 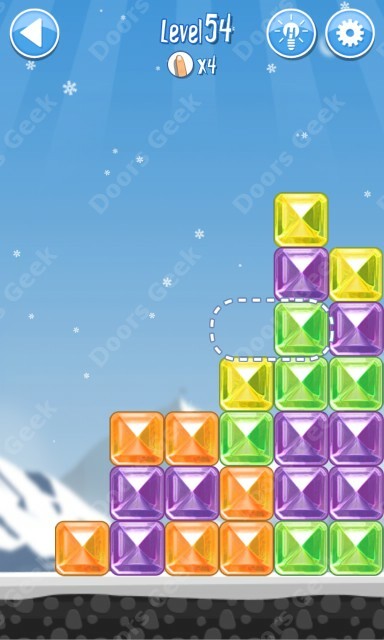 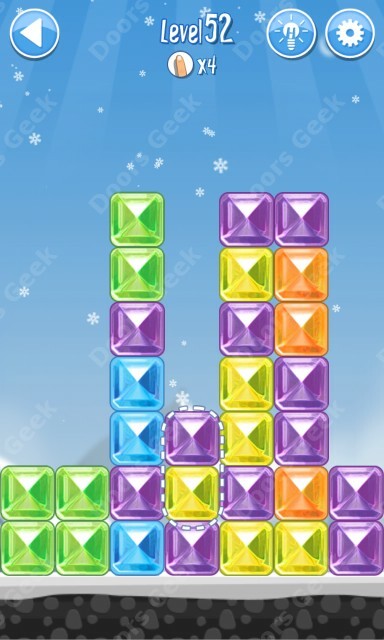 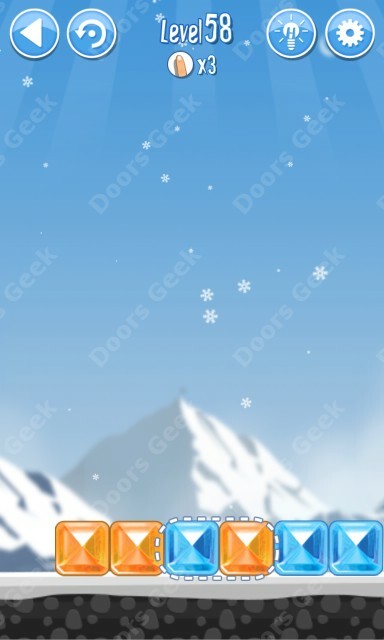 Break The Ice: Snow World (Hymalayas) Level 57 Walkthrough, Cheats, Solution for Android, iPhone, iPad, iPod. 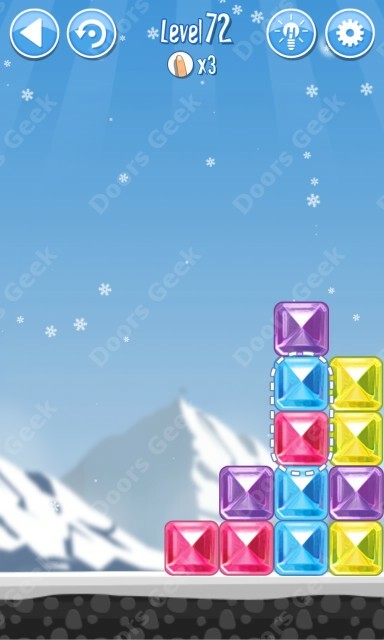 Break The Ice: Snow World (Hymalayas) Level 56 Walkthrough, Cheats, Solution for Android, iPhone, iPad, iPod. 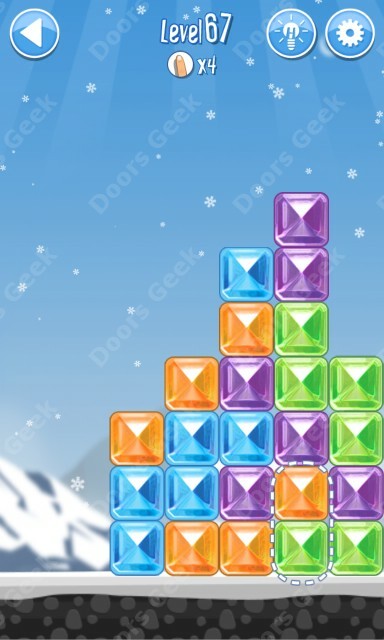 Break The Ice: Snow World (Hymalayas) Level 55 Walkthrough, Cheats, Solution for Android, iPhone, iPad, iPod. 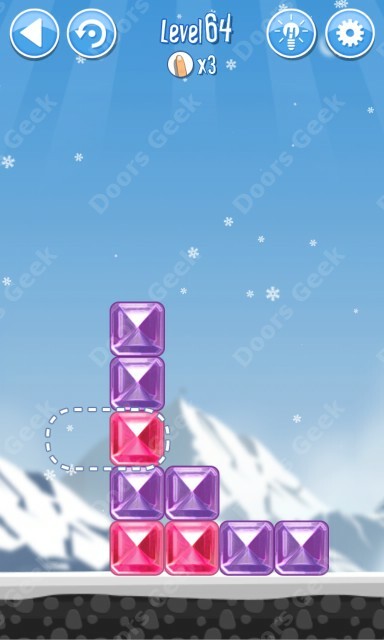 Break The Ice: Snow World (Hymalayas) Level 54 Walkthrough, Cheats, Solution for Android, iPhone, iPad, iPod. 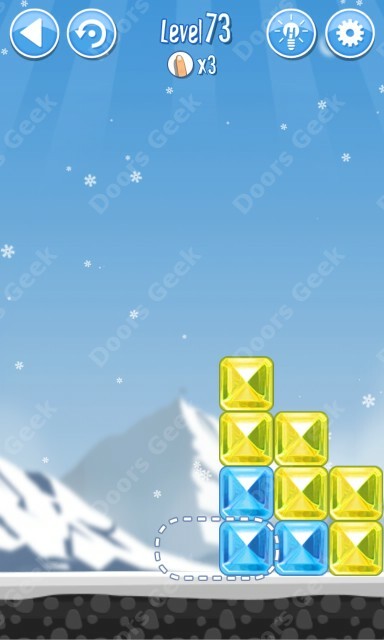 Break The Ice: Snow World (Hymalayas) Level 53 Walkthrough, Cheats, Solution for Android, iPhone, iPad, iPod. 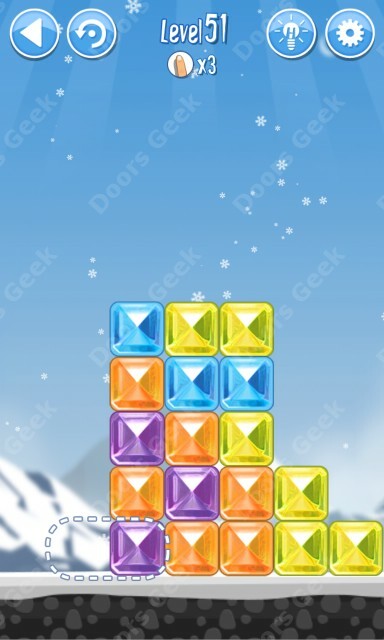 Break The Ice: Snow World (Hymalayas) Level 52 Walkthrough, Cheats, Solution for Android, iPhone, iPad, iPod. 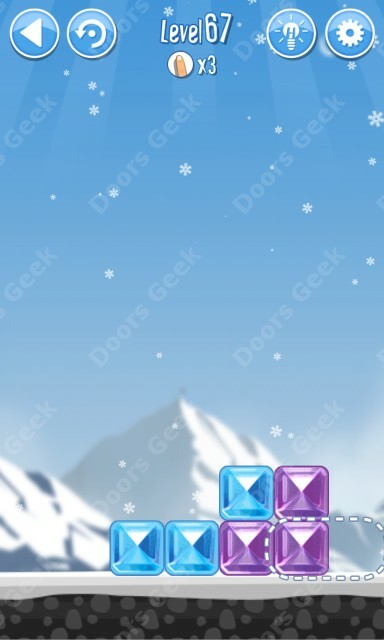 Break The Ice: Snow World (Hymalayas) Level 51 Walkthrough, Cheats, Solution for Android, iPhone, iPad, iPod.